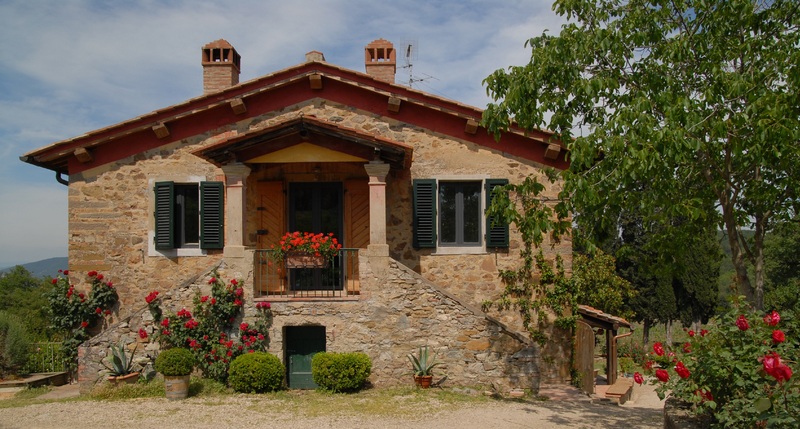 Our home is situated in a very peaceful position in the heart of the Chianti Classico area, close to small, historical villages that offer enjoyable cultural and social activities: Greve in Chianti, Castellina in Chianti, San Casciano e San Gimignano. We are located half way between Florence and Siena. 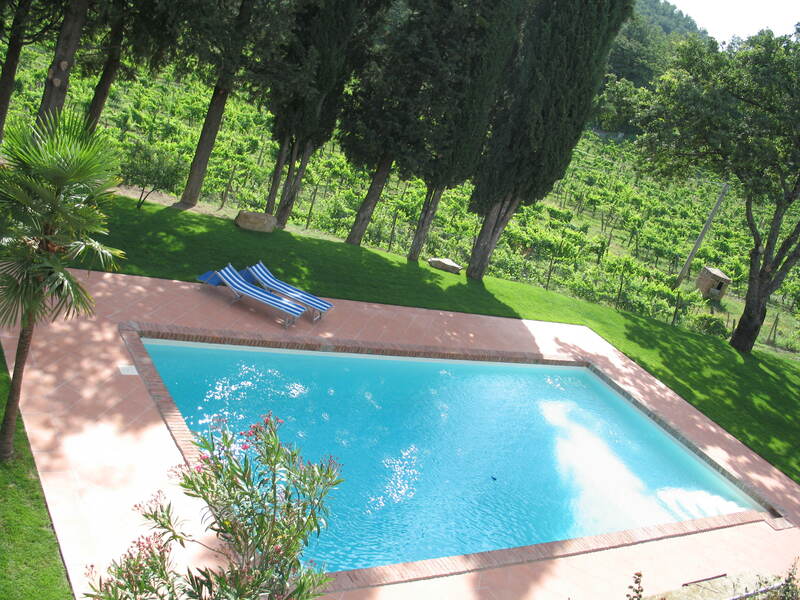 Surrounded by vineyards and our own olive groves, the property enjoys a breathtaking panorama over the vines towards the medieval hamlet of Montefioralle.